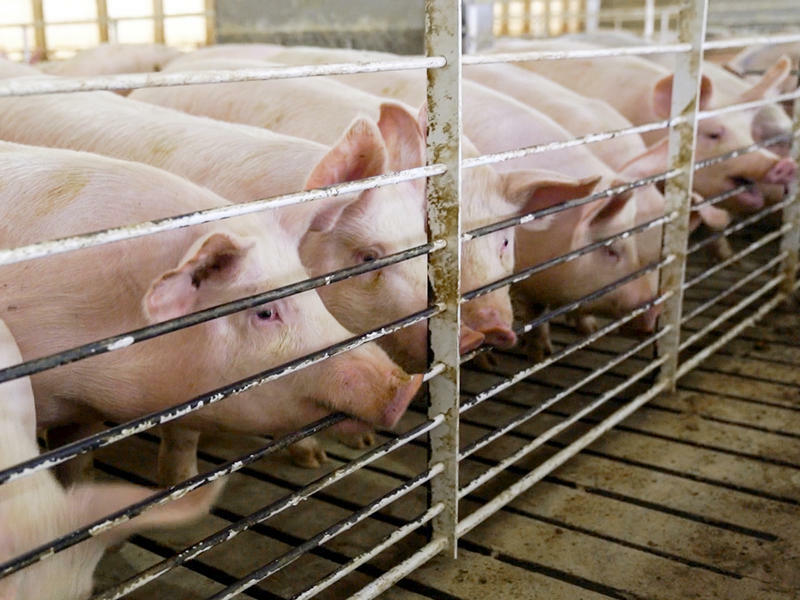 A federal judge in Iowa says it's no longer a crime to go undercover at factory farms, slaughterhouses and any other ag-related operations. The 2012 law was a clear violation of the First Amendment, the judge said. The Animal Legal Defense Fund, one of the plaintiffs in the case, called the ruling "a win for free speech and animal protection."